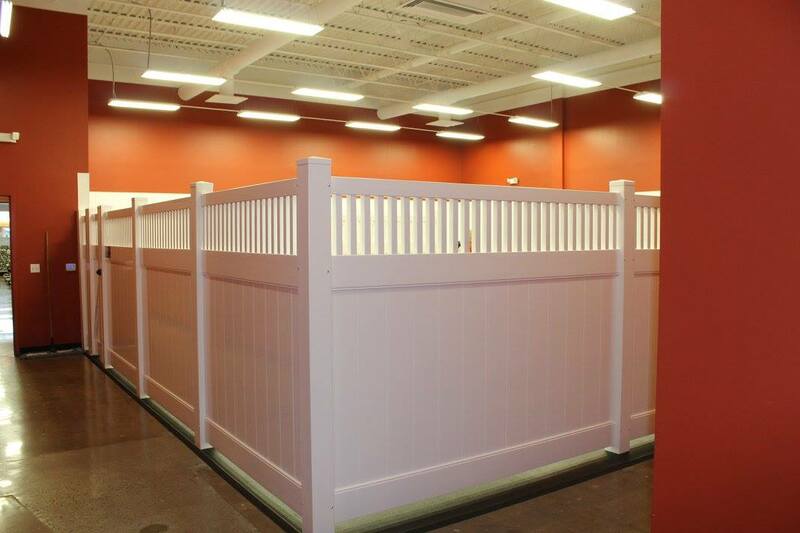 Check out our state of the art boarding and daycare facilities! 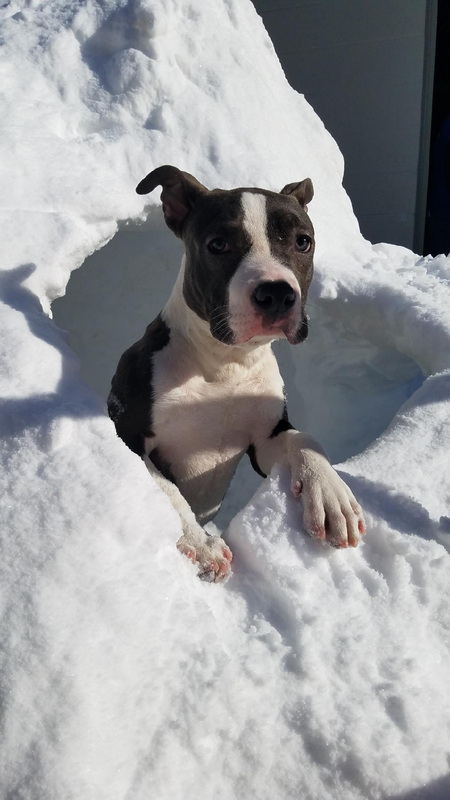 At Petland Norwin we can accommodate dogs of all sizes! 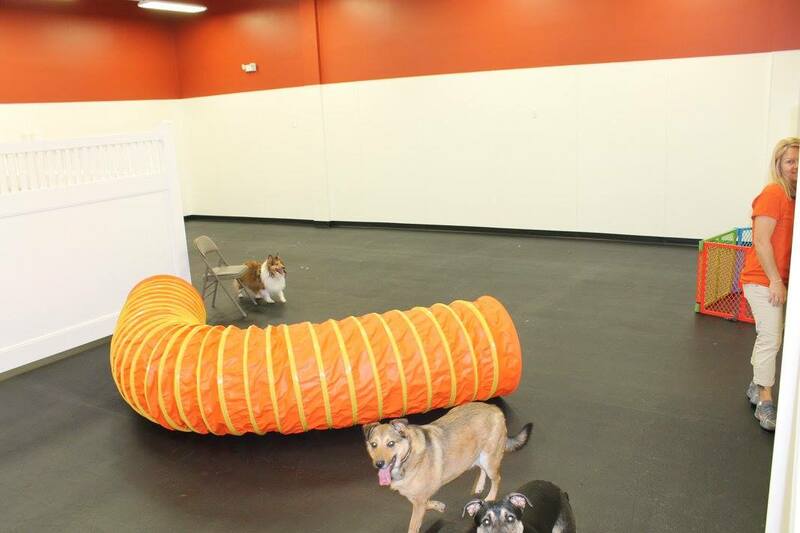 Every dog that boards with us, is eligible to play all day in our daycare facility. 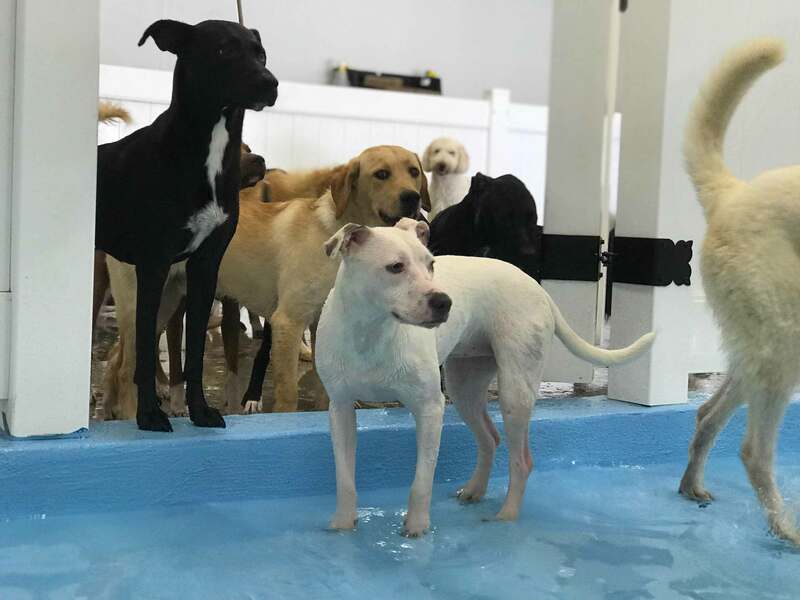 Our daycare facility features all day interaction with trained employees, rubber flooring so your pooch doesn’t slip when running around with their new friends, and obstacles to enjoy playing with! 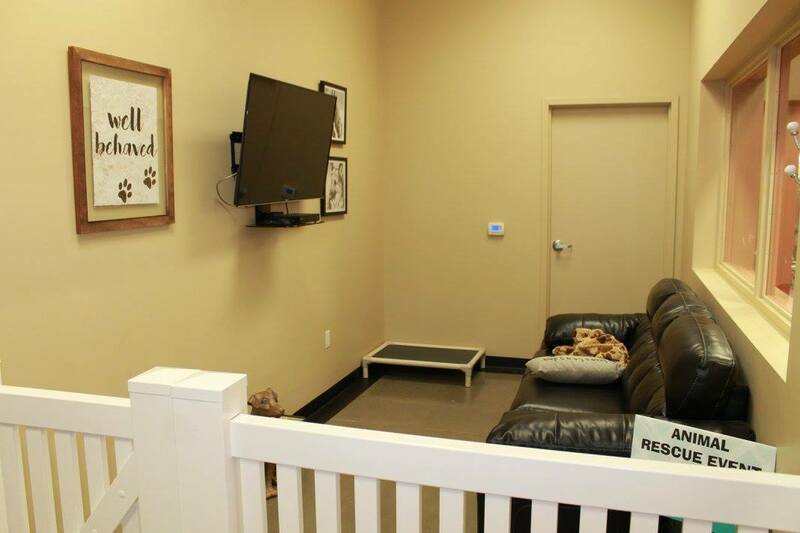 If your looking for even more interaction for your dog while you are away, they can receive cuddle time on the couch in front of our 42″ screen television. 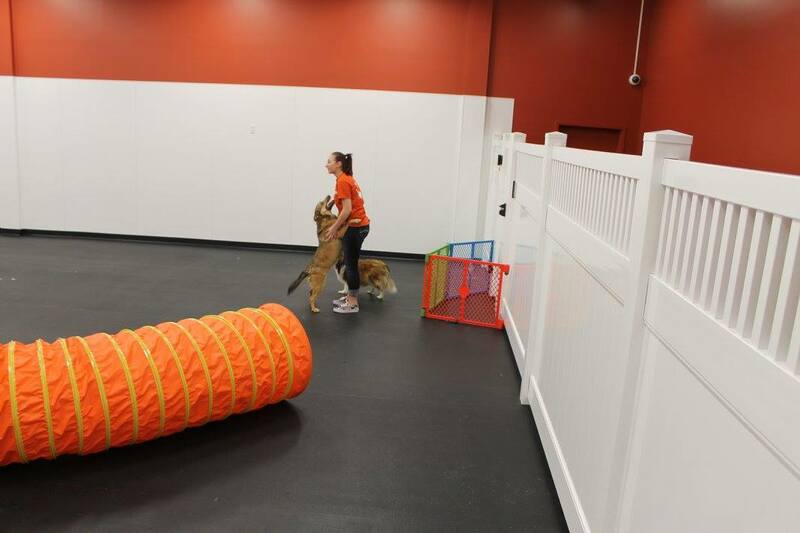 During this time, you pooch can relax on the couch, enjoy a special treat, or play with one our boarding team members. 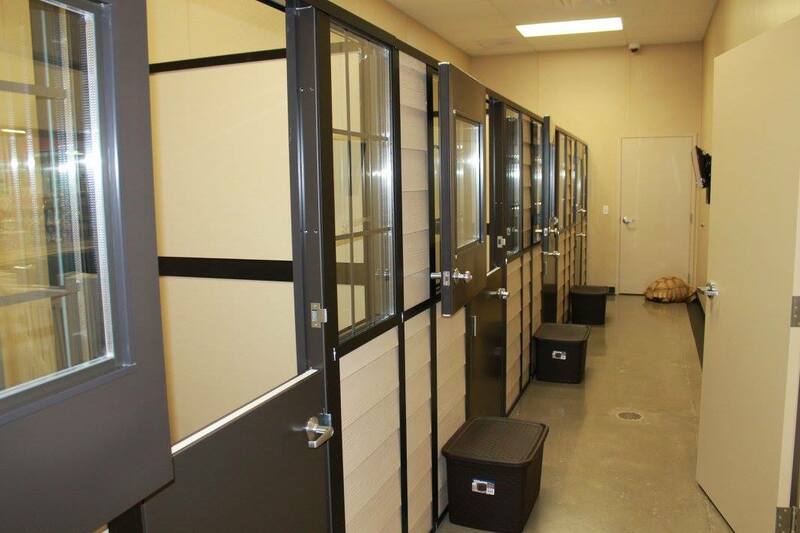 The boarding kennel offers both standard and luxury suites for dogs, both of which our very spacious! We are always open to the public, and are able to give you a tour of the facility at your request! Please call for availability and pricing. 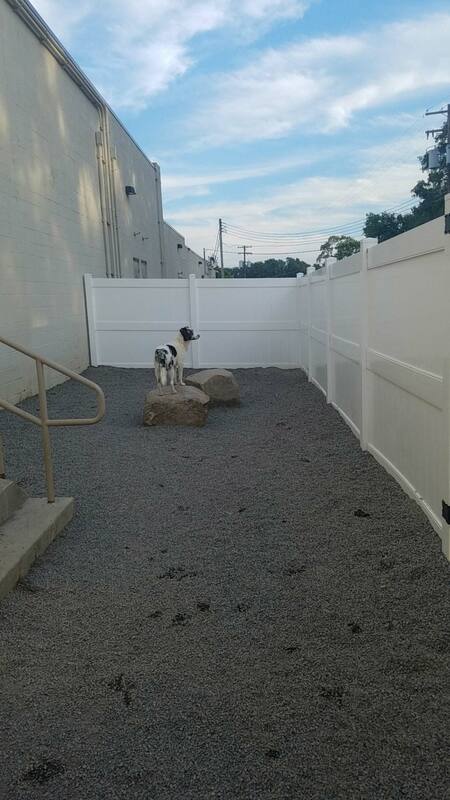 Our state of the art daycare facility is sure to impress you and your spoiled pooch! 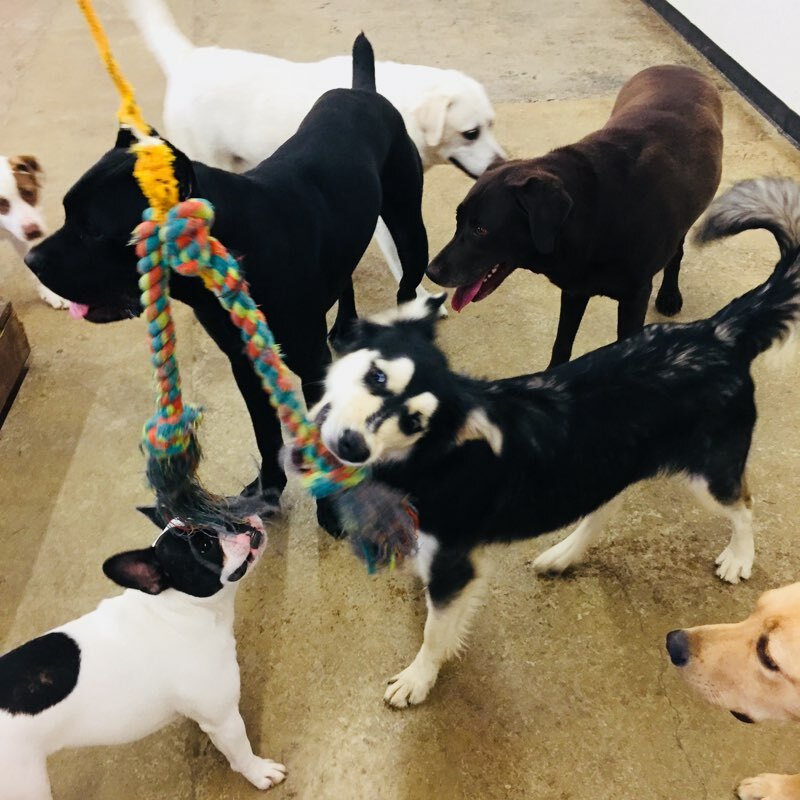 Our daycare facility features all day interaction with trained employees, rubber flooring so your pooch doesn’t slip when running around with their new friends, and obstacles to enjoy playing with! 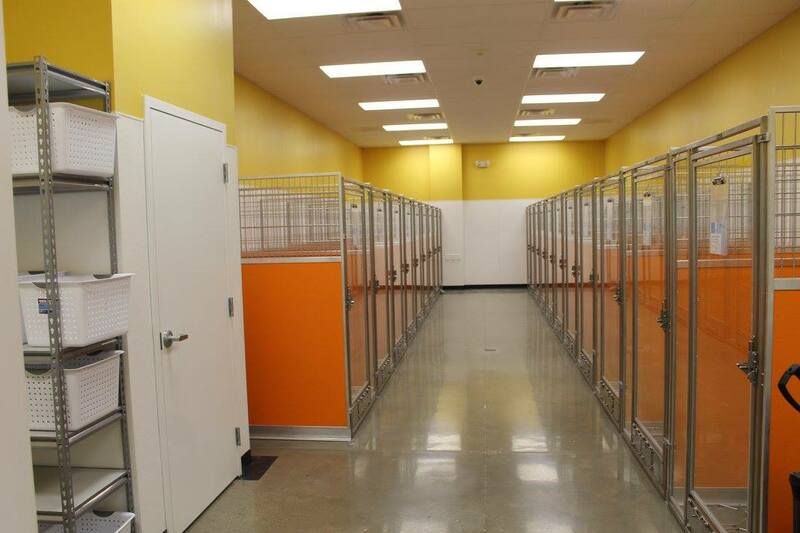 Petland Norwin is happy to offer the industries most extensive drop off and pickup hours in the industry. 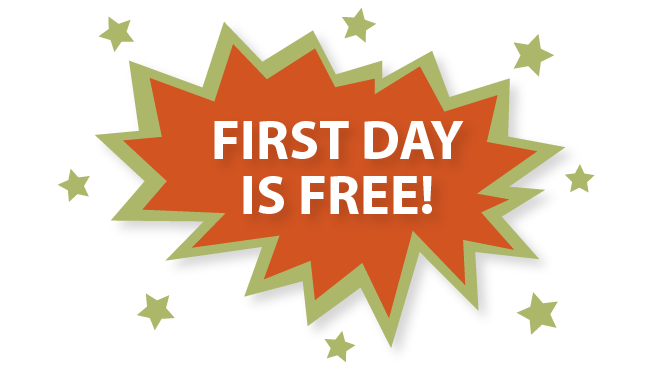 We are one of the only places to offer weekend daycare! 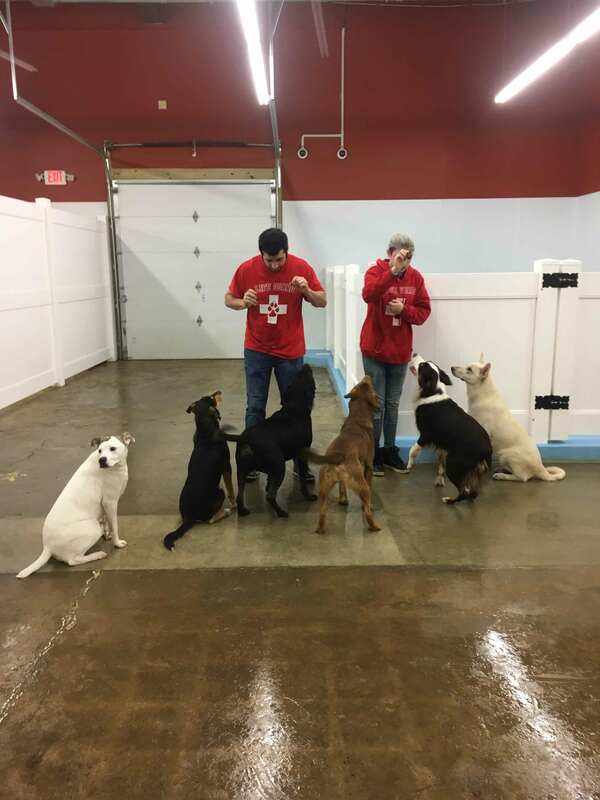 Petland Norwins Doggie Daycare does not require a reservation, and offers painless pick up and drop off that will have you on your way in just minutes. 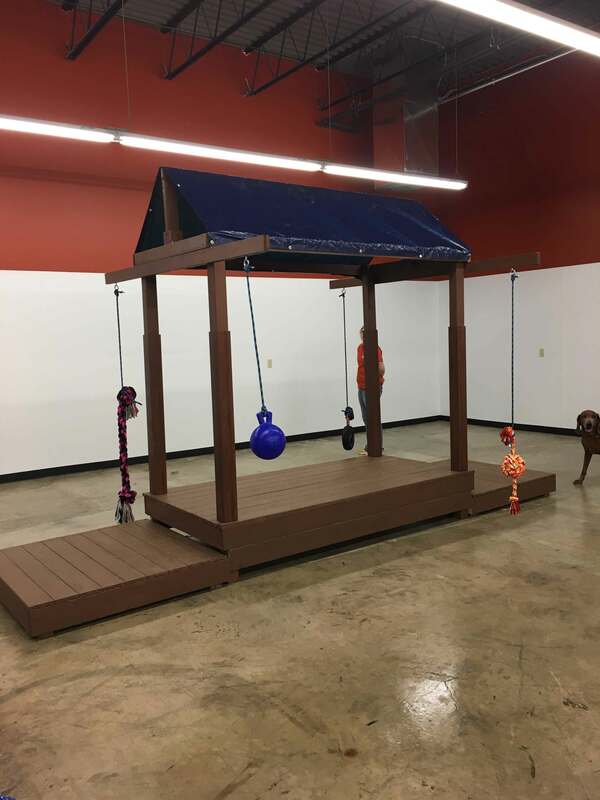 Over 10,000 square feet of play area! 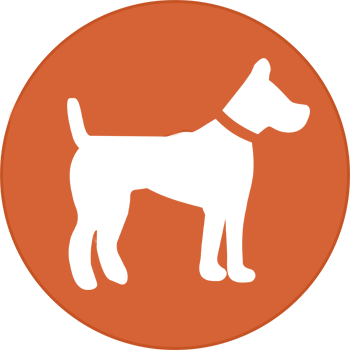 Bring your dog on their birthday for a Themed Birthday Party! 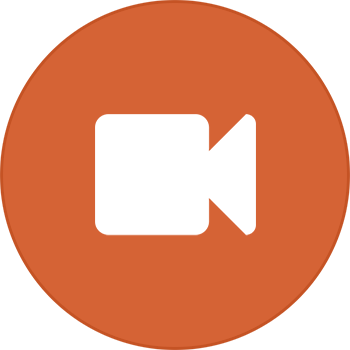 Click here to access our YOUTUBE CHANNEL TO CHECK OUT BIRTHDAY PARTIES IN ACTION…. 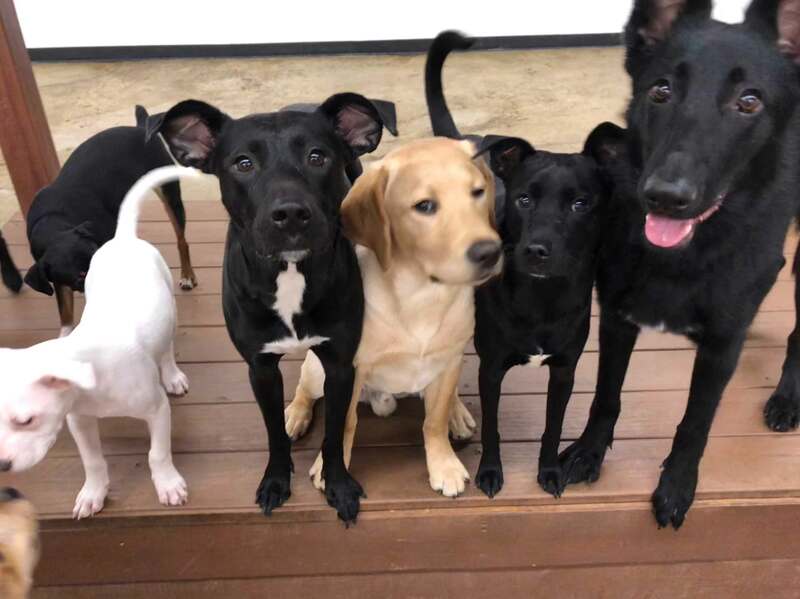 What is required for Doggie Daycare?